Hotel chain Ovolo Hotels has announced it has appointed Stephen Howard as its director of marketing. 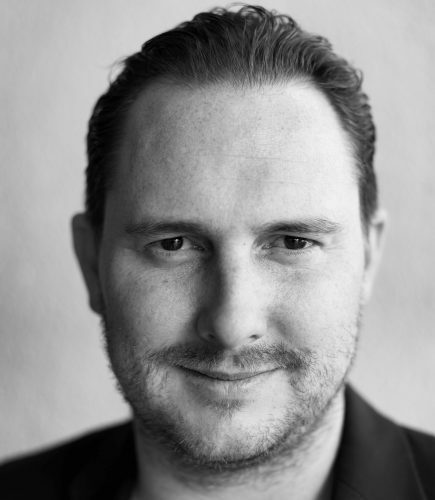 Howard joins Ovolo following nearly six years at Event Hospitality & Entertainment, most recently leading its communications as group PR director. Having also worked for nearly five years at Hyundai, Howard brings more than 15 years’ experience across marketing and communications to his new role at Ovolo. Ovolo Hotels chairman Girish Jhunjhnuwala said: “We are excited to welcome Stephen as we look to build on the rapid expansion and success we have seen over the past 12 months. Commenting on his new role, Howard said: “Ovolo is an amazing, fun and creative brand. The collection of hotels is setting a new benchmark for guest experiences through design, fashion, art and all-inclusive service with personality. “Their recent acquisitions of amazing hotels such as The Emporium and Inchcolm hotels in Brisbane and the takeover of Canberra’s renowned Hotel Hotel is a testament to the company’s commitment to the Australian market. “Additionally, their commitment to bringing unique bar and dining concepts to Australia such as the soon to be launched Alibi Woolloomooloo really cements the Ovolo collection of hotels as a designer lifestyle brand, and the introduction of the Mojo Nomad brand to the company as a concept that combines travel, lifestyle and community. Howard commenced his role at Ovolo yesterday.